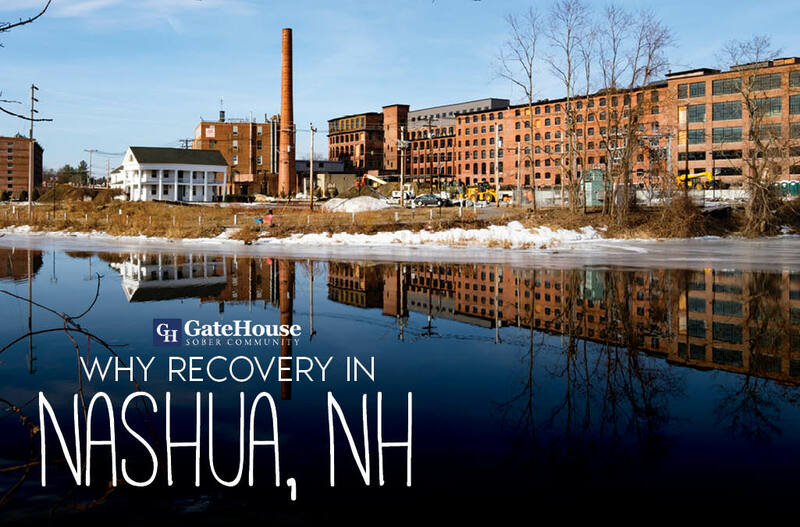 Why Recovery in Nashua, NH? 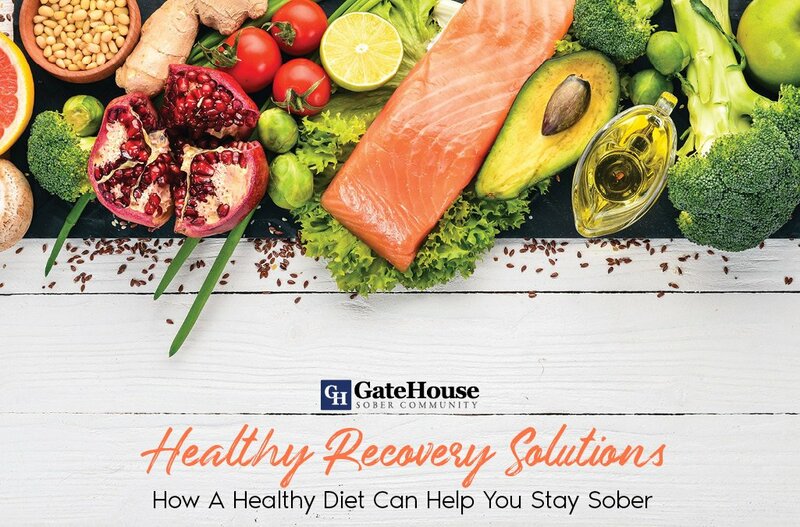 Nashua, NH provides the participants at GateHouse Sober Community with the tools and accessibility necessary during the recovery process. Don’t believe us? 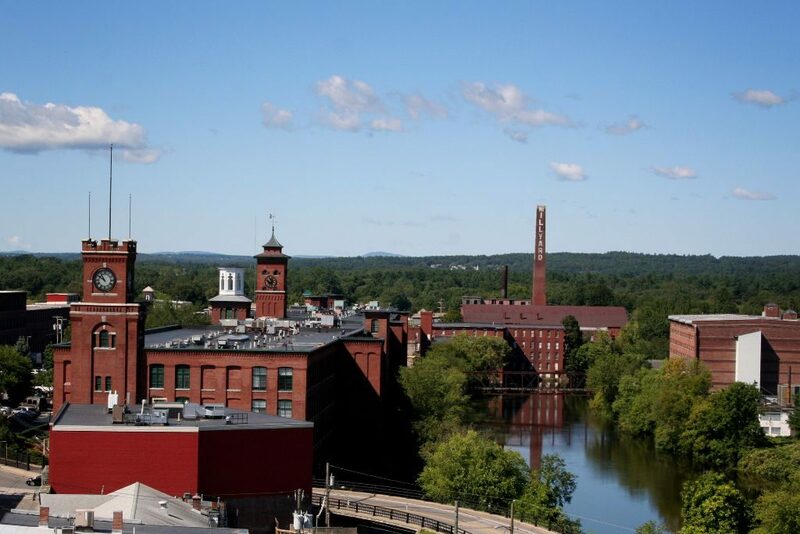 Nashua was listed as one of the top cities to live in the country, and we can think of a few reasons why. As a business city, Nashua, NH gives plenty of opportunity to those looking to restart their lives. 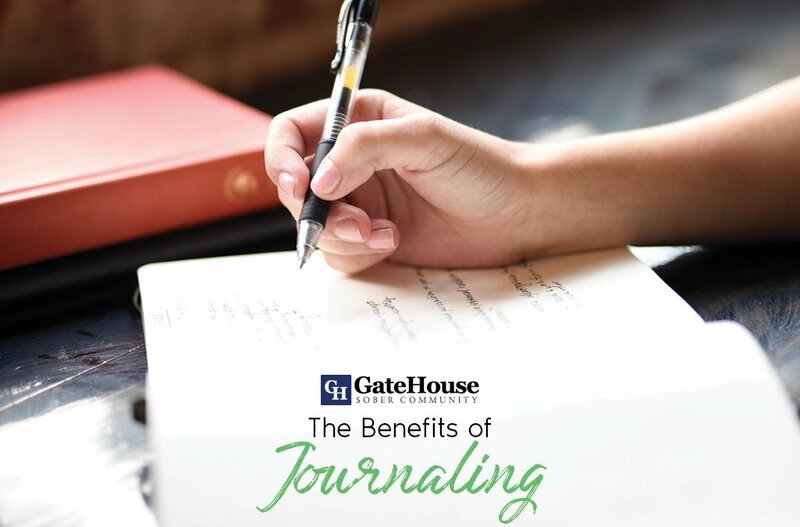 With treatment amenities and job opportunities, Nashua is the ideal location to mend your mind, body, and spirit while learning the valuable life skills you need to succeed after leaving GateHouse Sober Community. Nashua is home to a handful of great parks, restaurants, gyms, movie theaters, and other great activities. 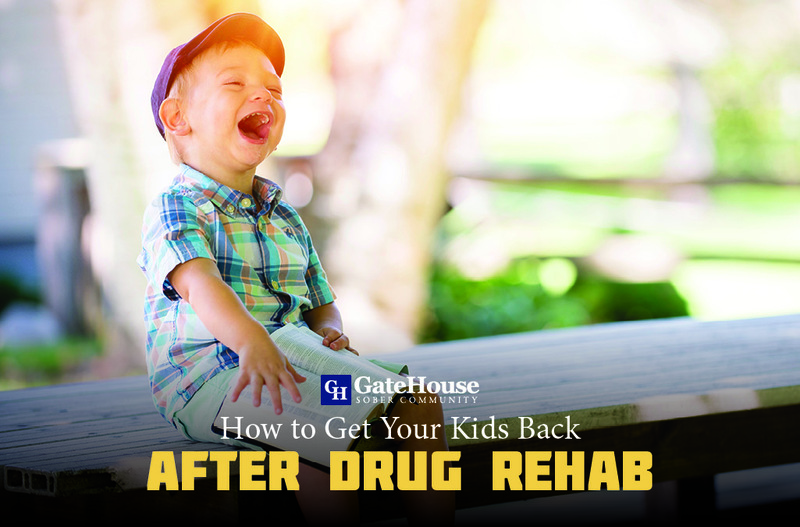 If there is one thing that you need during recovery, it is laughter and fun. Being in Nashua gives treatment participants the opportunity to experience new things and learn how to enjoy themselves sober again. Not only is Nashua a great city to complete treatment in sober living homes without ever having to leave the immediate area, but it’s also surrounded by some beautiful and exciting excursions. Located 45 minutes from Boston, the Seacoast, and the White Mountains, there is plenty to do in and around the Nashua area. 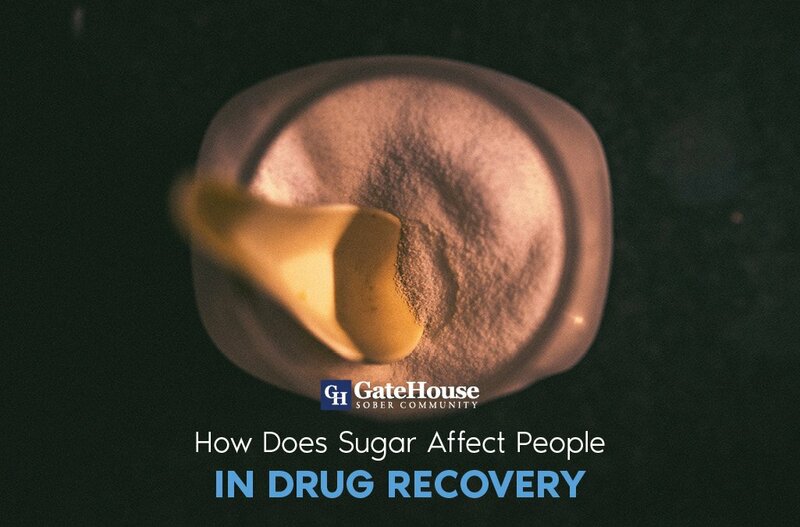 GateHouse Sober Community is a family of recovery homes which help men who want long-term sobriety, based on the 12-step recovery program. With more questions with how our facilities can help you, please call us today at (855) 448-3638.